Welcome to the Leisure Travel Vans owners resources. 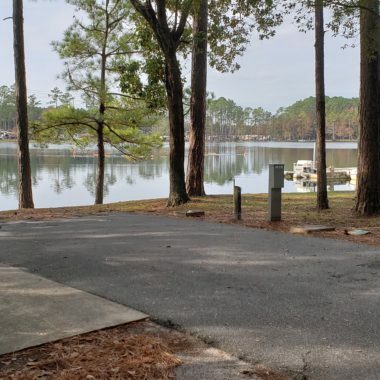 Here you will find a number of resources and information on how to get the most out of your Leisure Travel Vans experience. 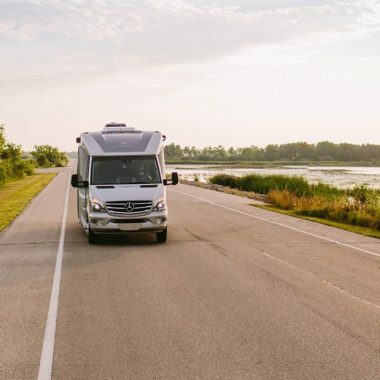 From the Leisure Travelers Club to the Annual Fall Rally, there are many ways to get connected with other LTV owners. Join the LTV family today! Currently own a Leisure Travel Van? Have a Leisure Travel Van on order? 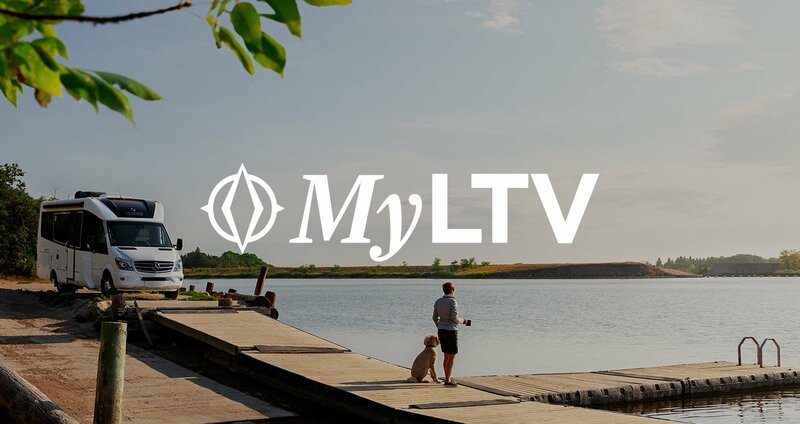 MyLTV is the online home for Leisure Travel Vans owners. 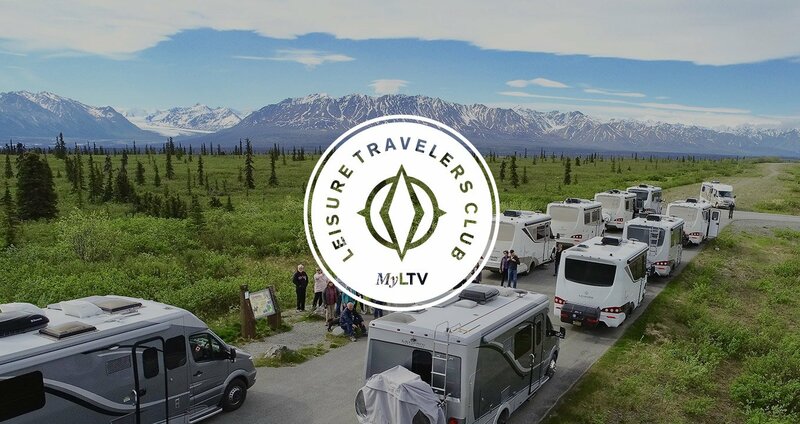 Within your customized MyLTV dashboard you can learn more about your RV, join a Travelers Club, connect with other owners, earn rewards, view upcoming events and more! Create an account today. 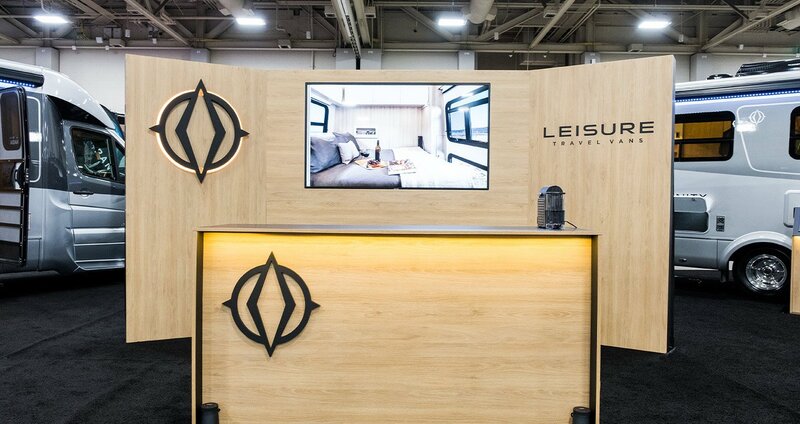 Leisure Travel Vans owners have developed regional Leisure Travelers Clubs. Each club has a club leader that coordinates events and activities. 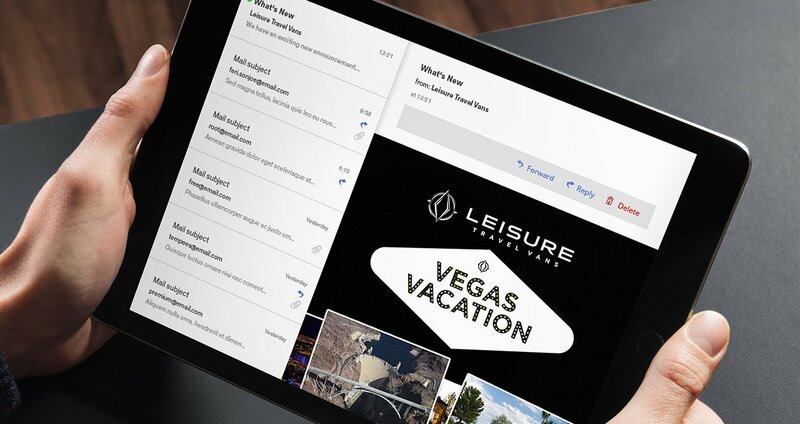 Learn more about the Leisure Travelers Club and how you can connect with other LTV owners. 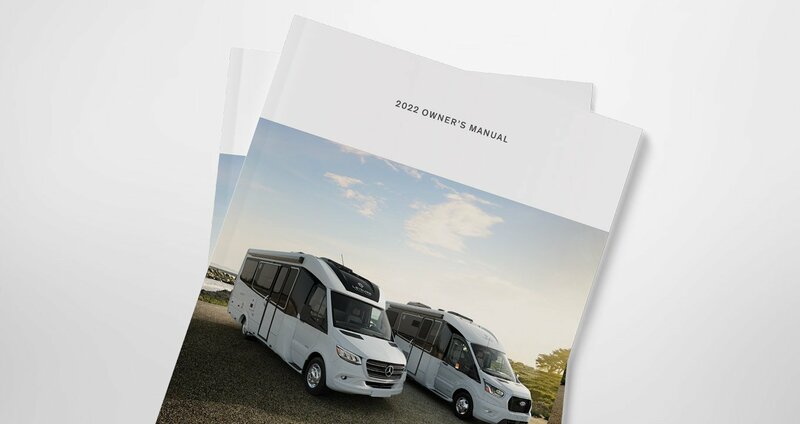 View owner’s manuals and walkthrough videos for past and present Leisure Travel Vans models, as well as third party component manuals. The Leisure Travel Vans Blog is a great way to keep in touch with all that is going on in the LTV world. You will find company news, information on upcoming rallies, travelers club news, contests, and more. 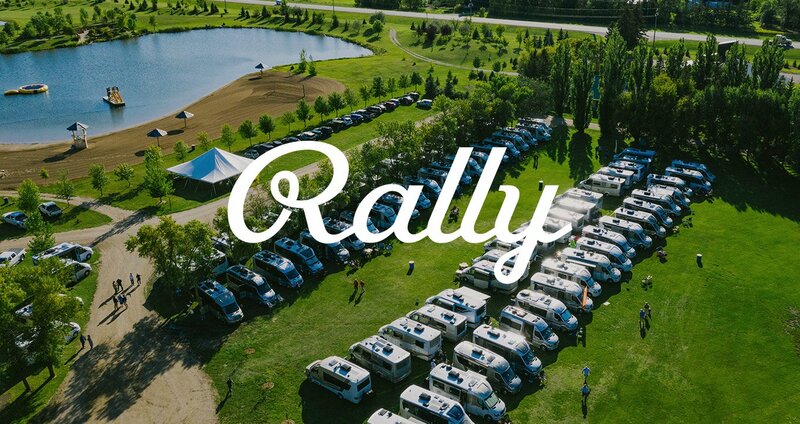 Every September Leisure Travel Vans owners trek to Manitoba, Canada to attend the annual rally hosted by Triple E RV. 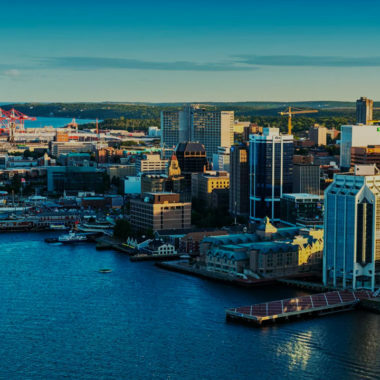 Events include technical seminars, tours of our manufacturing facility and other local attractions, great entertainment, and delicious food. 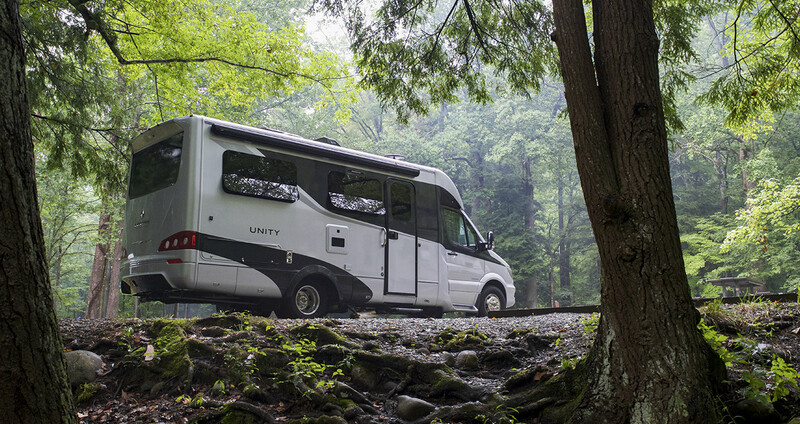 The rally is a great way to meet and interact with fellow Leisure Travel Vans owners. 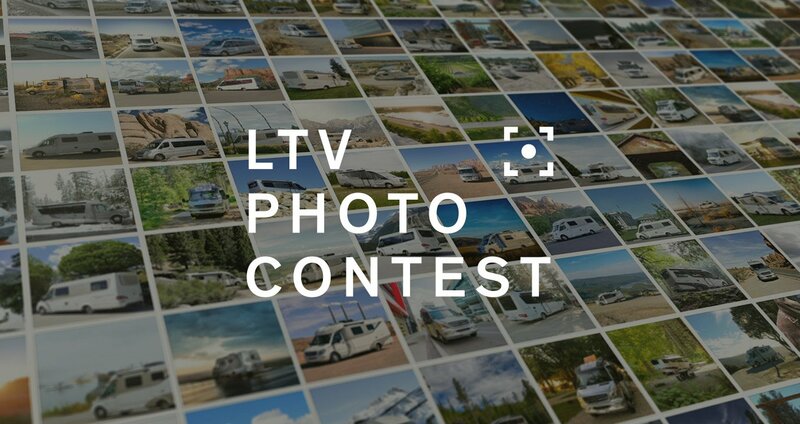 Each year Leisure Travel Vans conducts a photo contest. The top photos are selected for our annual wall calendar. Great prizes are awarded to the winners, so be sure to keep your camera ready to capture all your adventures with your Leisure Travel Van! LTV owners are often asked by others for more information about their unique RV. 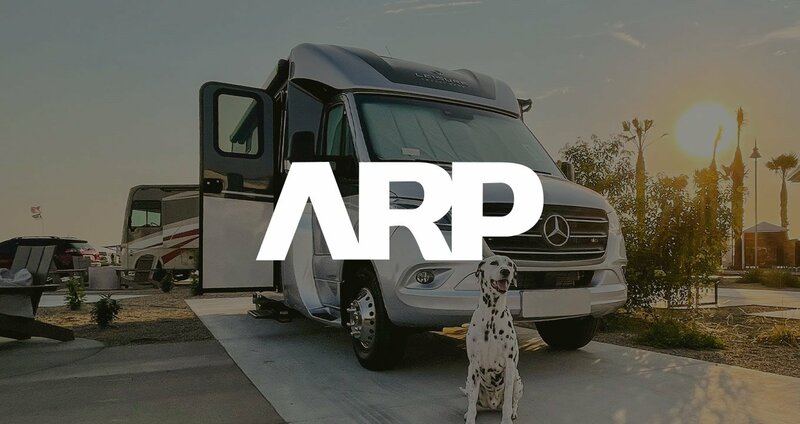 The Ambassador Rewards Program (ARP) is set up to reward owners for being great ambassadors of the company. 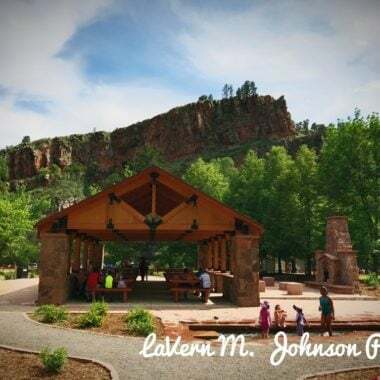 Visit our events calendar to learn more about upcoming RV shows, Leisure Travelers Club events, rallies and more. Stay informed with the Leisure Travel Vans email newsletter. Keep up to date on news, videos, product updates, promotions, and more. Sign up today!